Trending at $3.49Trending price is based on prices over last 90 days. 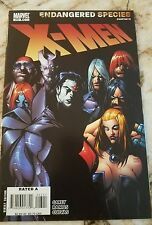 UNCANNY X-MEN#203 WOW VERY NICE READY FOR CGC! 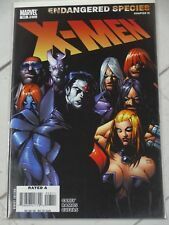 World War Hulk: X-Men 1,2,3 Full Set (2007) Marvel! Limited Series! HIGH GRADE! This page was last updated: 19-Apr 15:44. Number of bids and bid amounts may be slightly out of date. See each listing for international shipping options and costs.